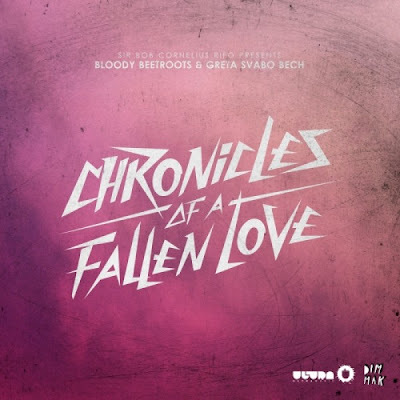 What a nice sweet little love song from the Bloody Beetroots. This wasn't what I was expecting. All soft and airy with pretty vocals from Greta Svabo Bech - the girl who sang in Deadmau5's 'Raise Your Weapon'. Then those typical synths kick in and we're back to where we all remember the Beetroots being when we first heard them with Warp and so on. Awesome tune. So tight. An instrumental version is also available. The original is better though.